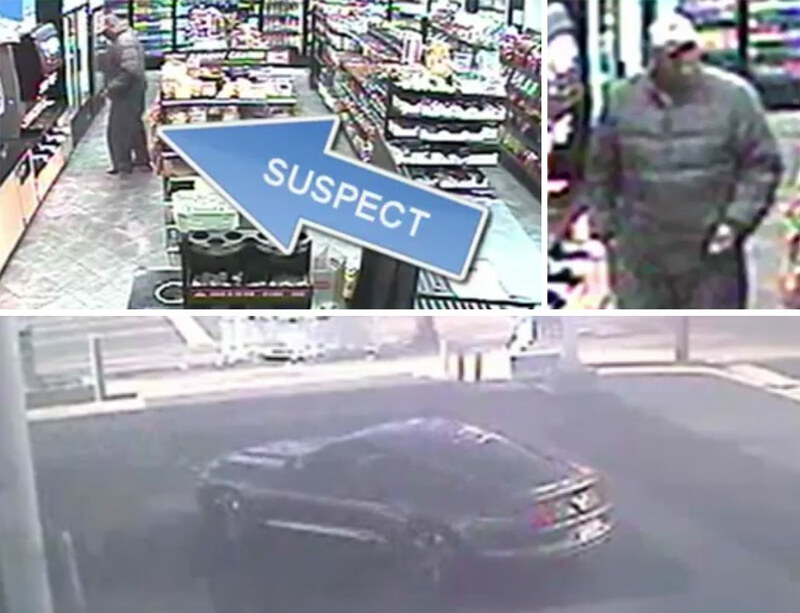 Philadelphia Police released surveillance footage of a robbery of a monk buying lottery tickets at a South Philly gas station. By Dan McQuade·	 1/12/2016, 10:29 a.m.
A man ripped $350 out of the hands of a Buddhist monk who was attempting to play the lottery, Philadelphia Police said. Law enforcement said the brazen crime took place on January 3rd at about 1 in the afternoon at the Sunoco gas station at 801 S. Broad Street. Surveillance footage released by police shows the suspect standing next to the monk at a lottery vending machine. The man then rips a wallet out of the monk’s hand and is chased outside. The monk chases after the suspect, and actually fights back against him outside in an attempt to get his wallet back. Crimes against religious people are rare, but they occasionally happen. A monk was battered in a robbery in Oklahoma in 2013. Closer to home, a retired priest was carjacked after a drug store robbery last year. A priest was also carjacked at a Wilmington church in 2013. Stills of surveillance footage released by the Philadelphia Police Department. Police say anyone who recognizes the suspect should contact South Detectives at 215-686-3013. Confidential tips can also be called into 215.686.8477, texted to 773847 or submitted online.